Maracaibo is a city and municipality in northwestern Venezuela, on the western shore of the strait that connects Lake Maracaibo to the Gulf of Venezuela. 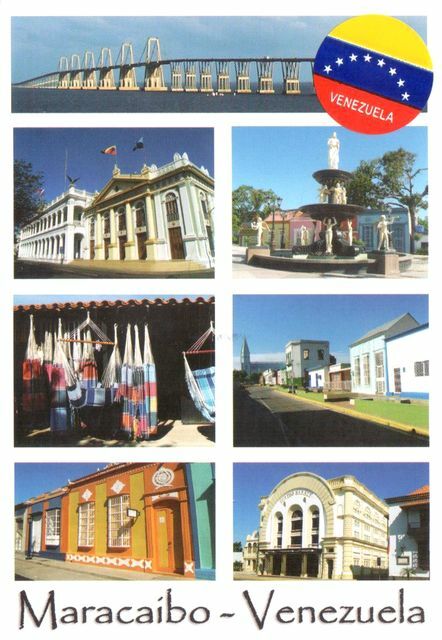 It is the second-largest city in the country (after the national capital Caracas) and is the capital of the state of Zulia. Maracaibo is nicknamed La Tierra del Sol Amada ("The Beloved Land of the Sun").